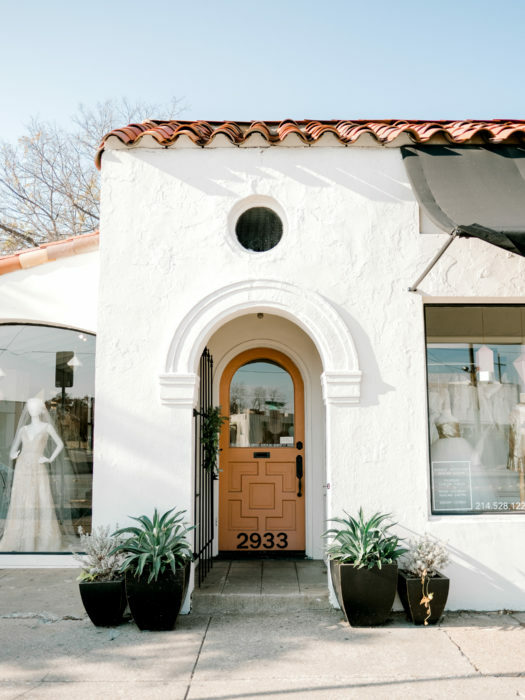 Address 2933 N. Henderson Ave.
Patsy’s has been serving local brides in its airy, Spanish hacienda-style space on Henderson for over 25 years. 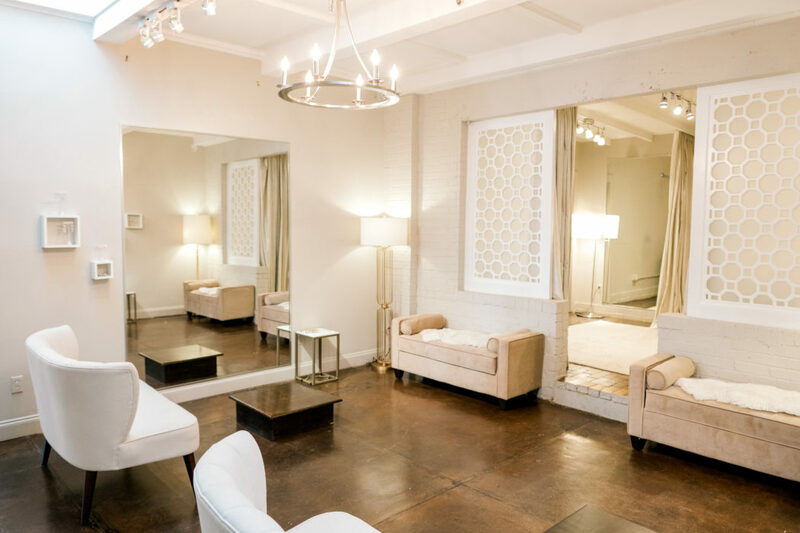 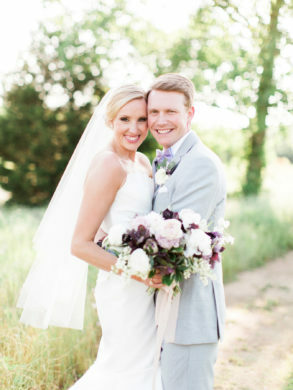 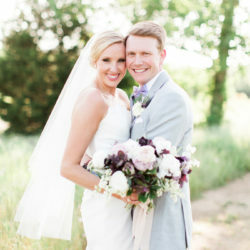 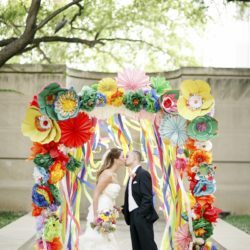 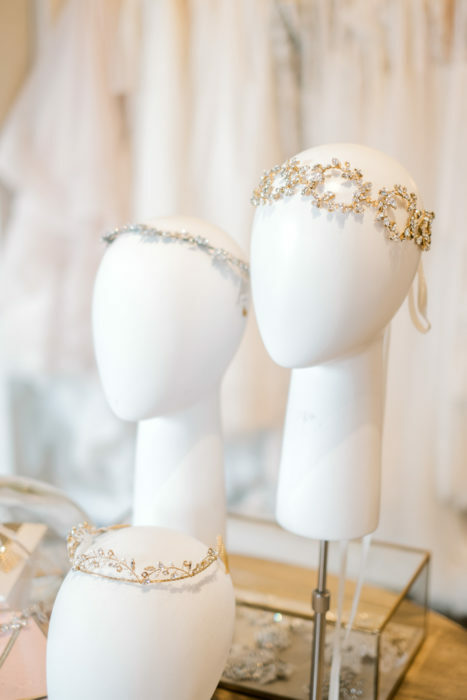 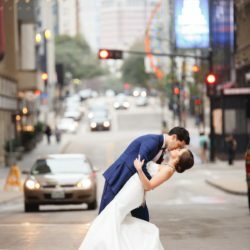 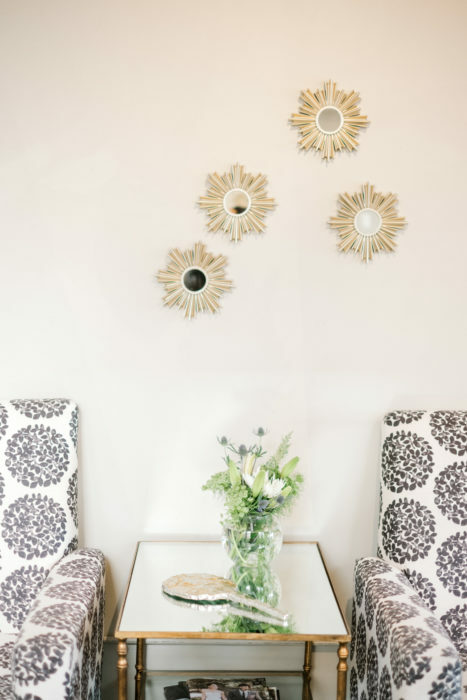 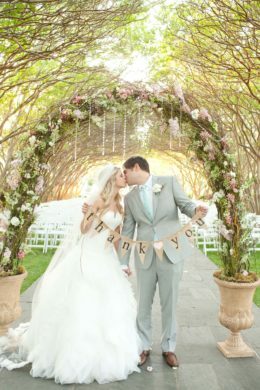 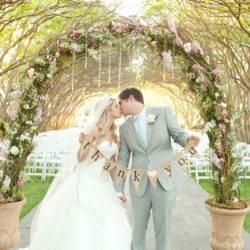 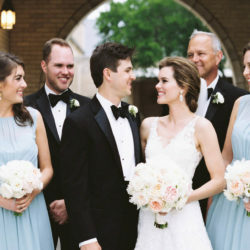 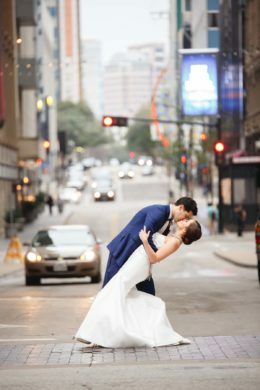 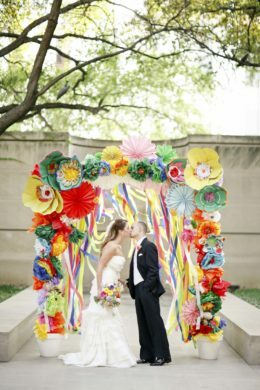 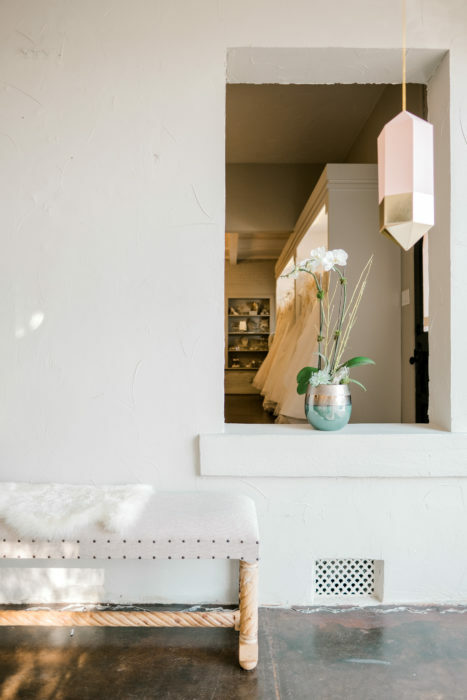 Lindsay Nordyke—who was formerly a bridal gown designer—took ownership in 2010, bringing a fresh eye to the boutique while maintaining its reputation for competitive pricing and approachable customer service. 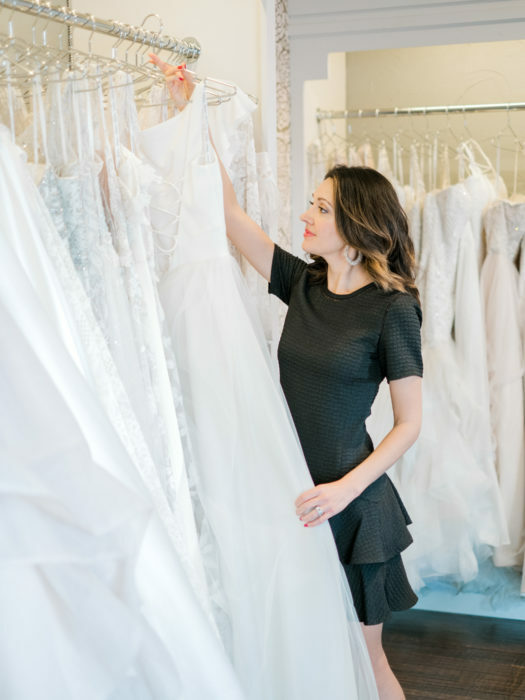 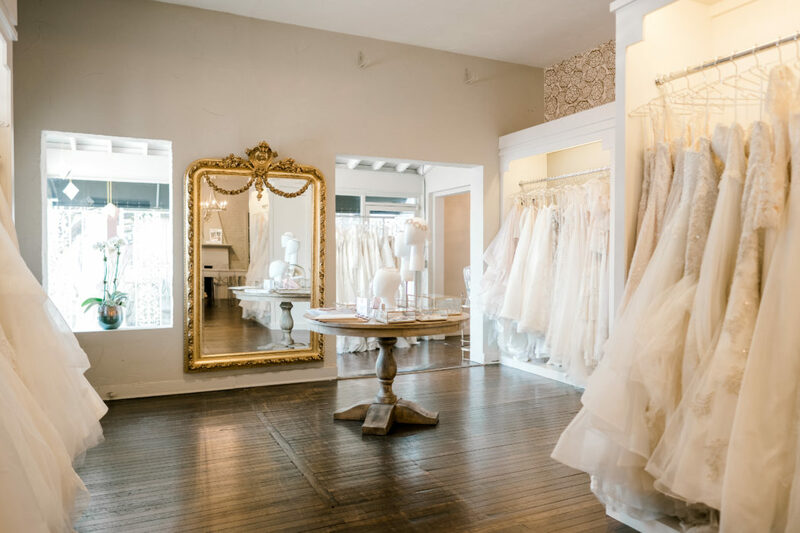 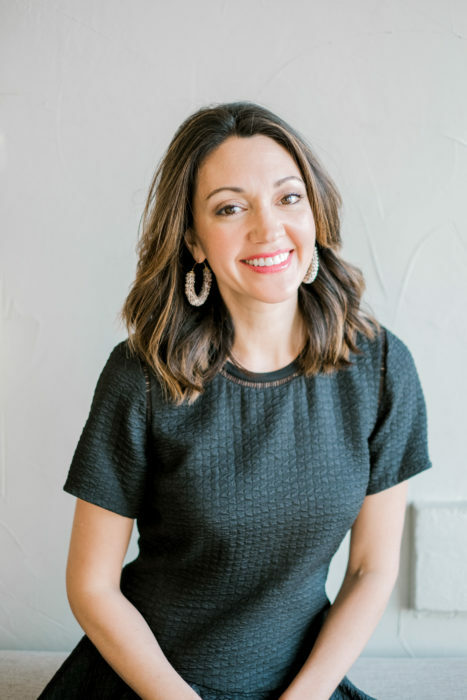 As owner Lindsay says, shopping for your wedding gown here is “like shopping with your favorite fashion blogger.” The Patsy’s bride desires direction over massive selection. 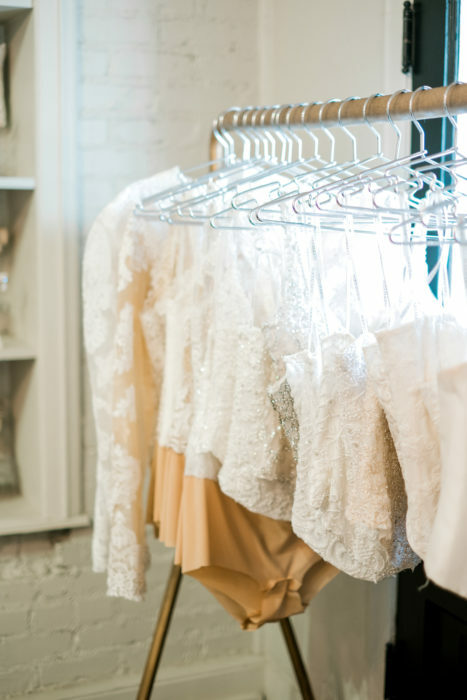 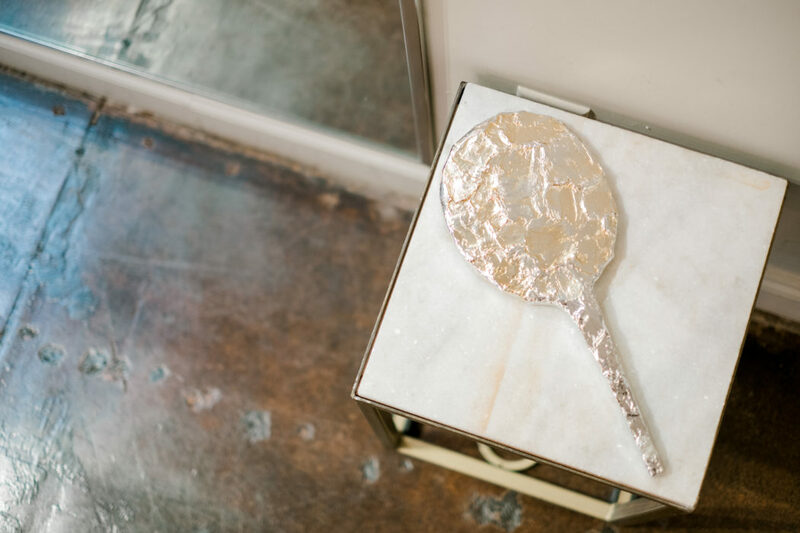 Lindsay and her team of stylists will go beyond the rack to create a custom look for you. 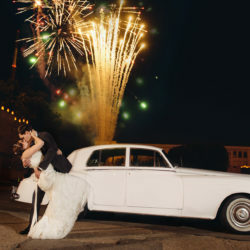 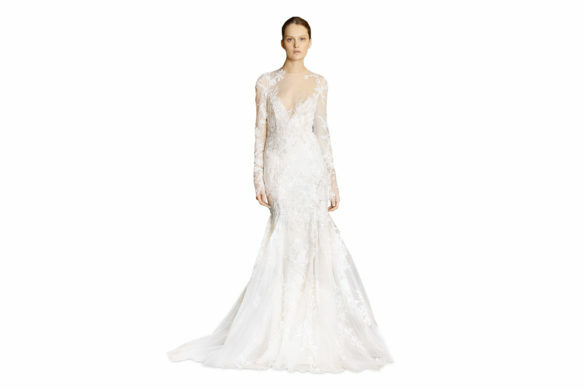 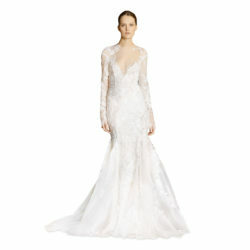 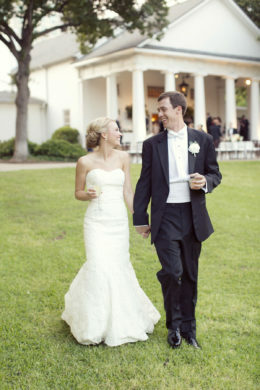 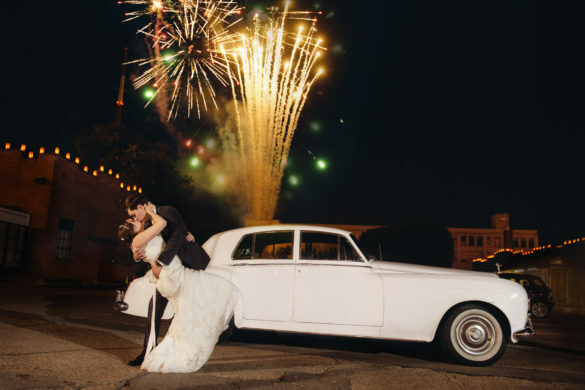 Martina Liana, Essence of Australia, Pronovias, Enzoani, Olia Zavozina, and more. 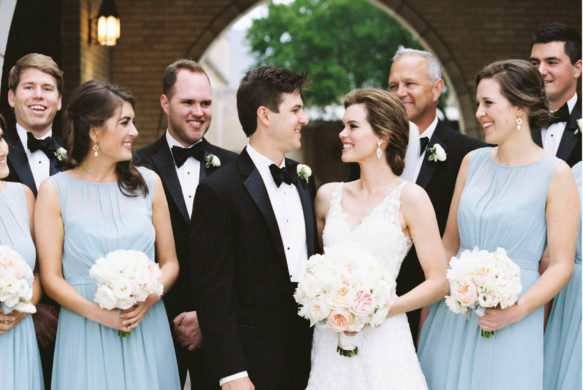 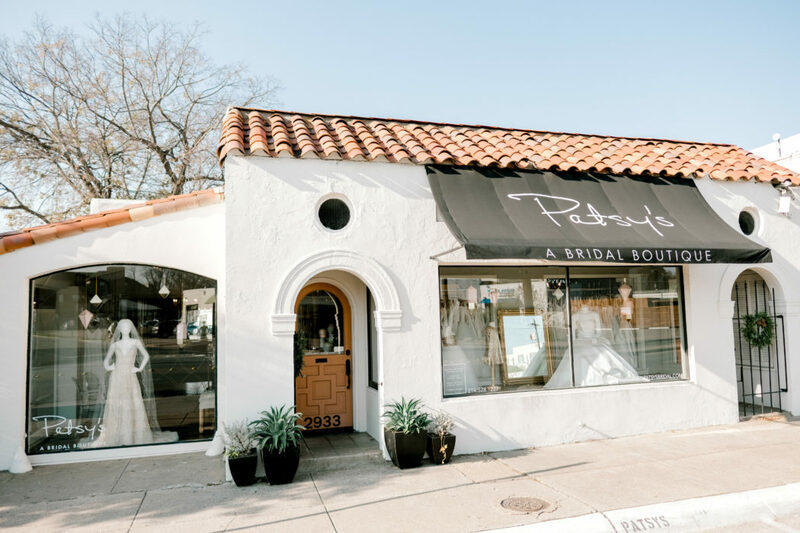 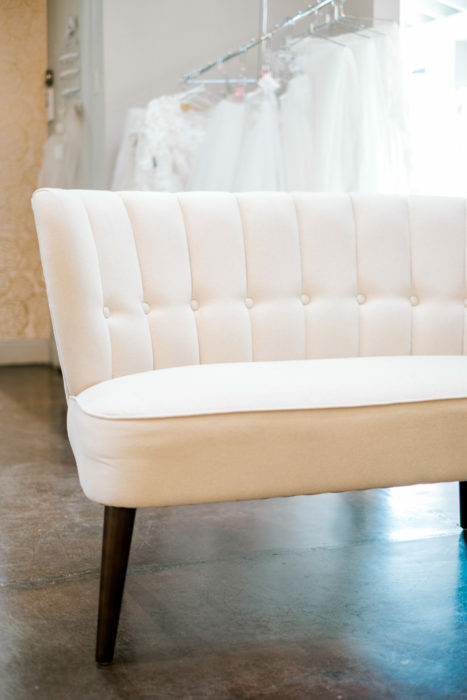 Say hello to Patsy’s, A Bridal Boutique.